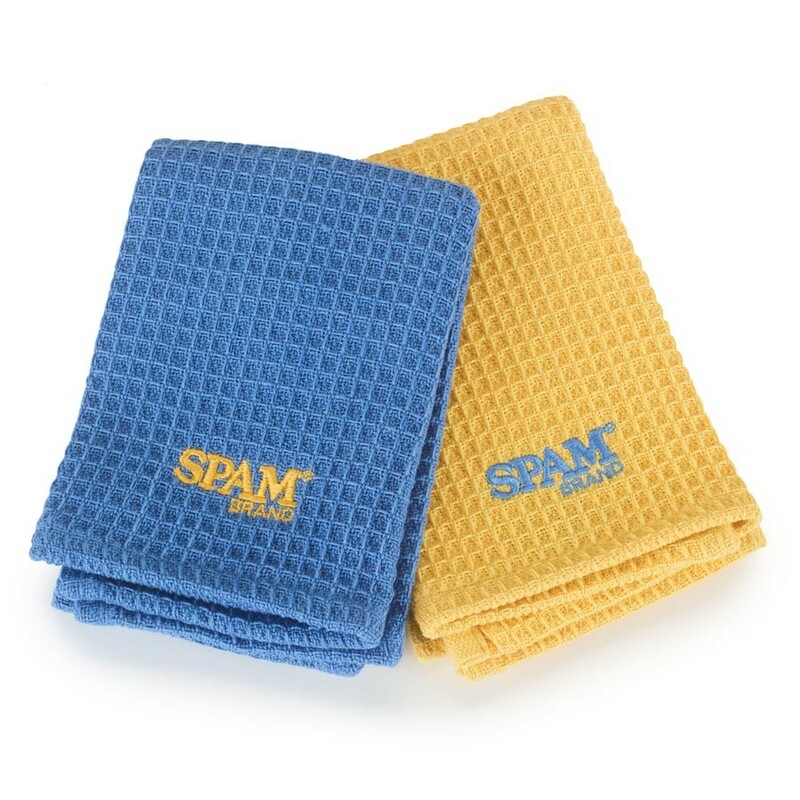 SPAM® Brand logo embroidered on waffle dishcloth. 13" X 13". Sold individually.